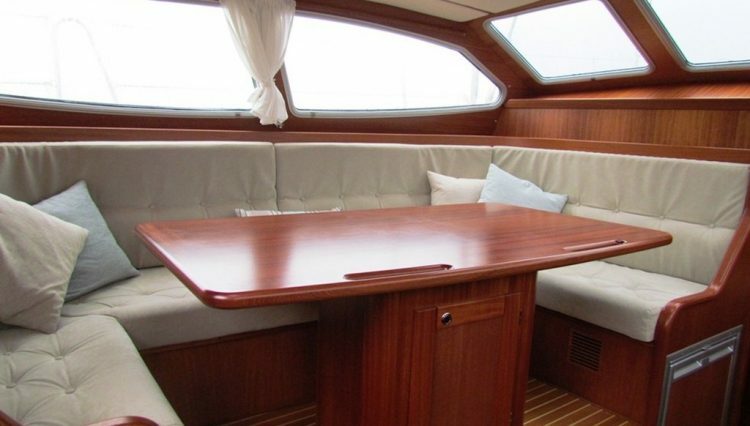 The Nordship 430 DS is the perfect yacht for those looking to cruise in comfort and luxury and all with the beautifull 360° panoramic views offered through the deck saloon windows. 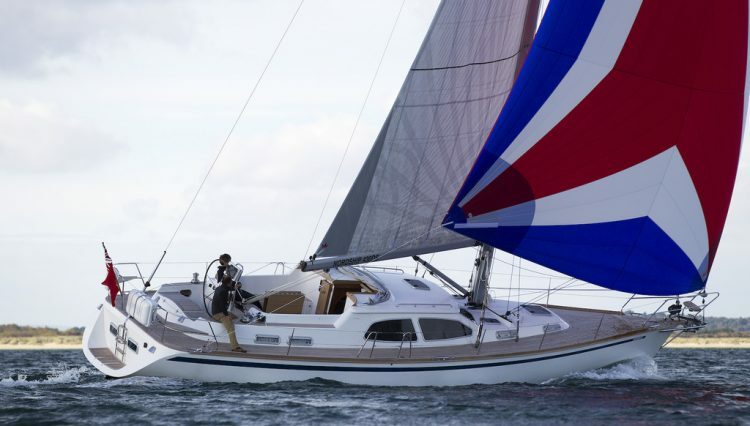 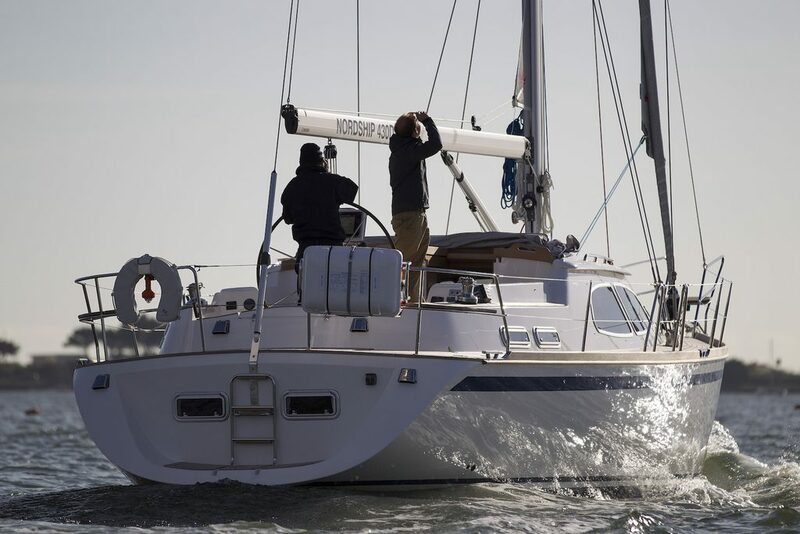 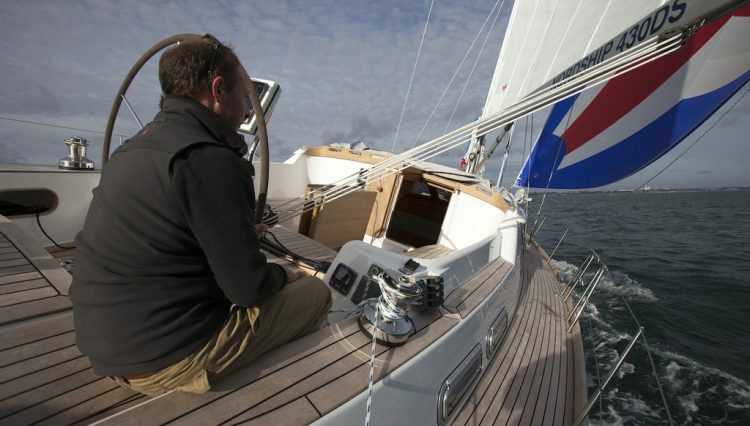 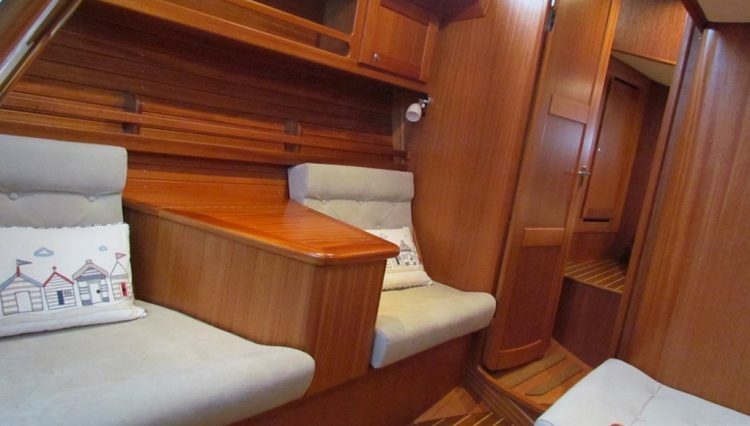 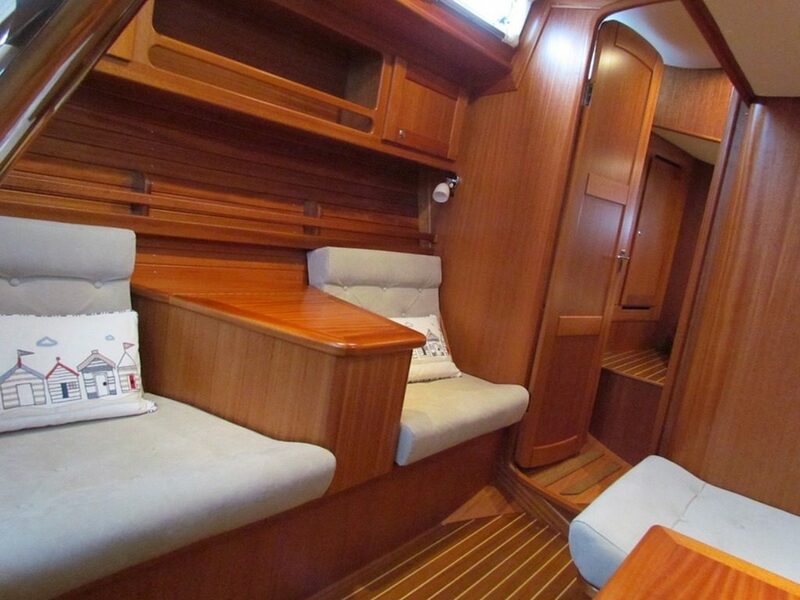 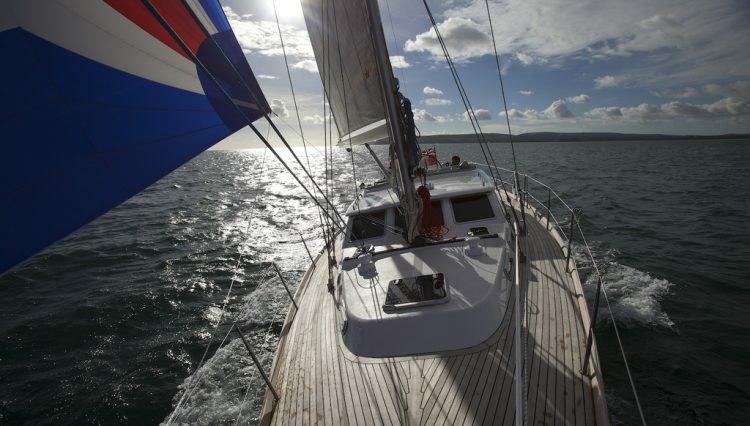 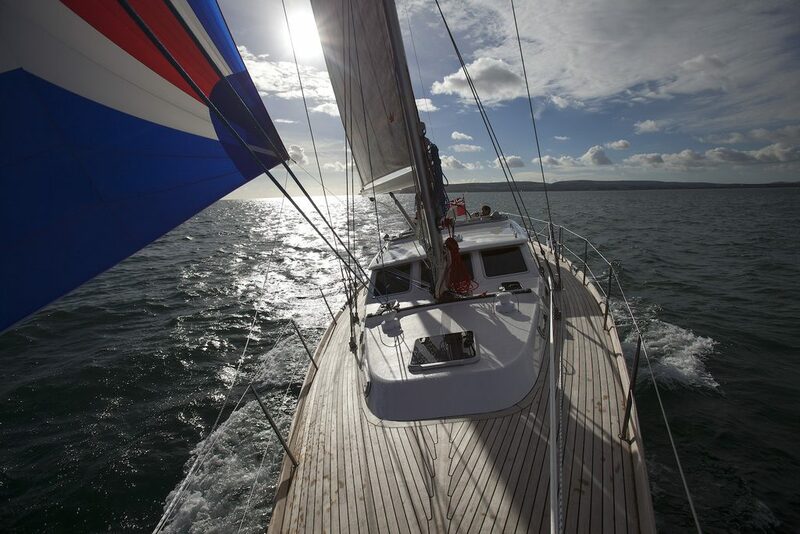 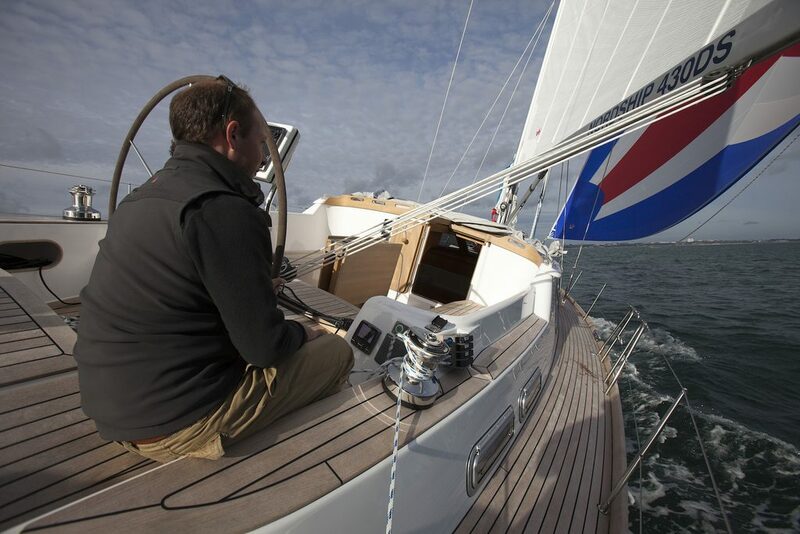 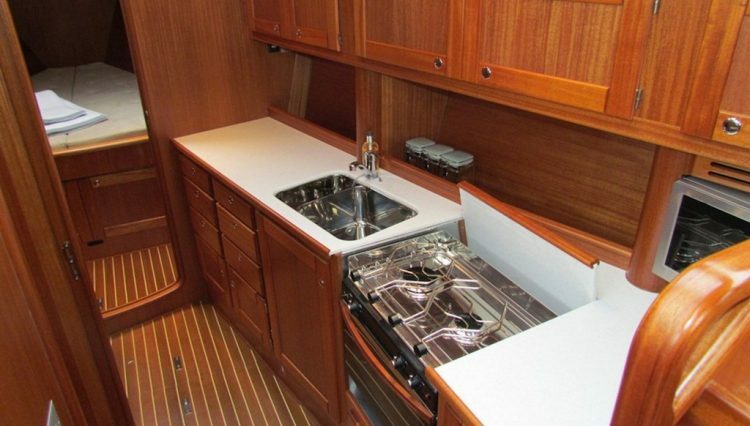 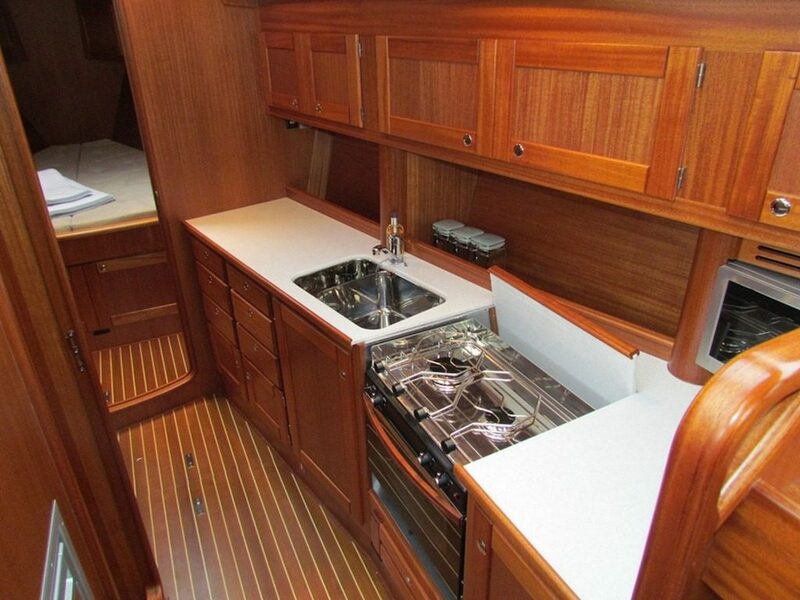 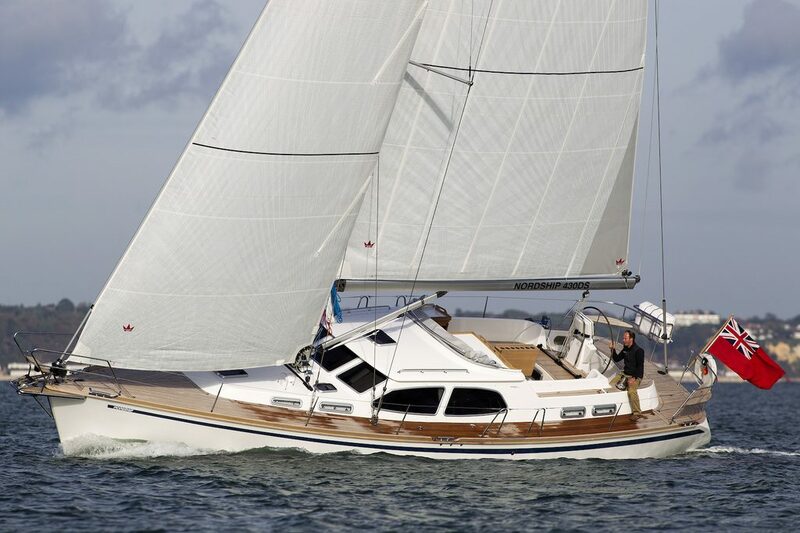 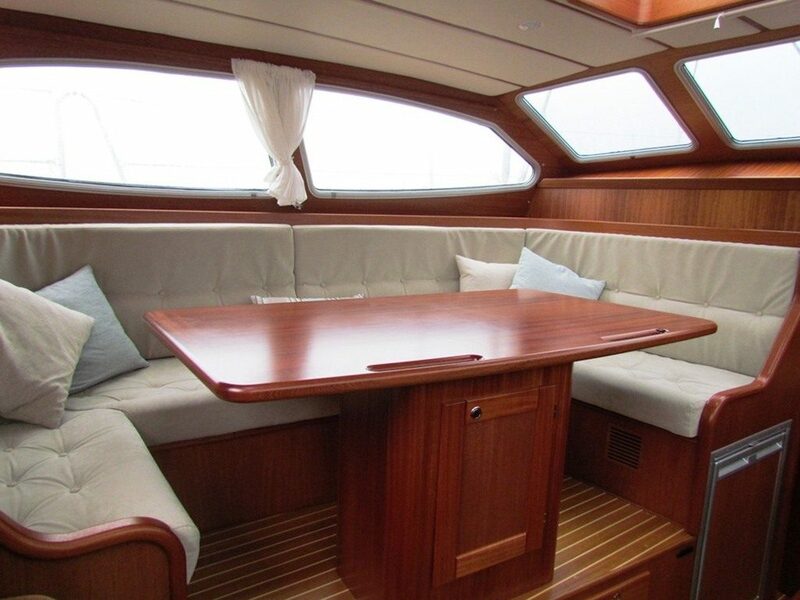 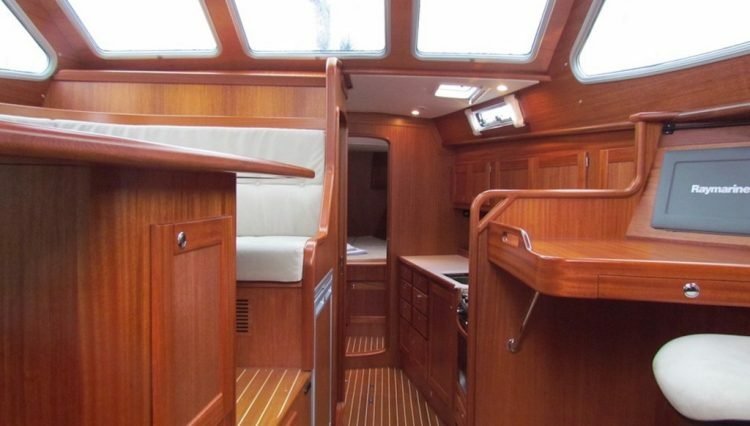 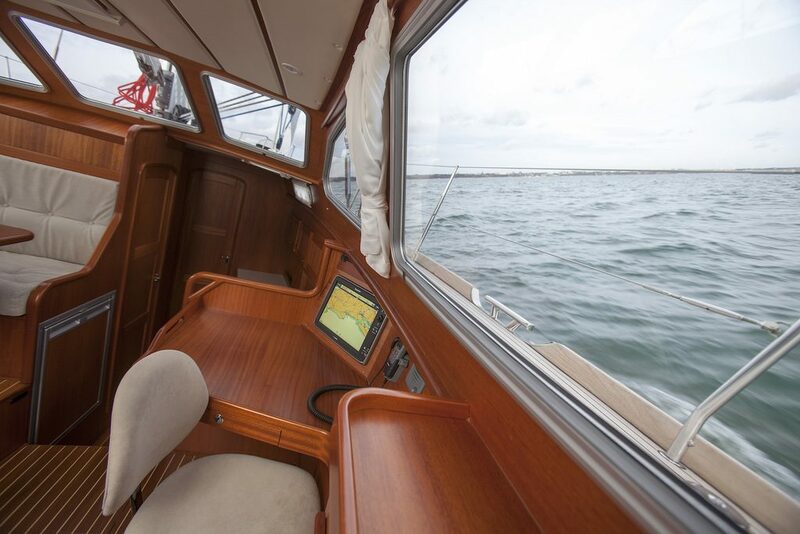 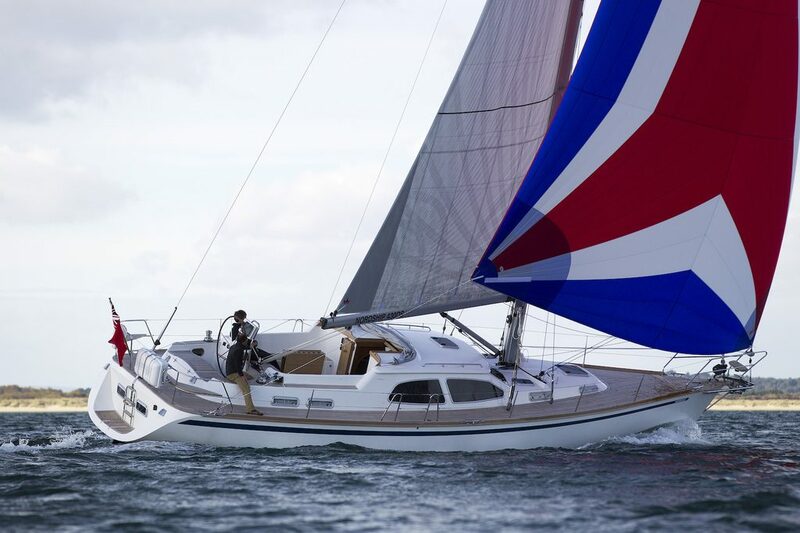 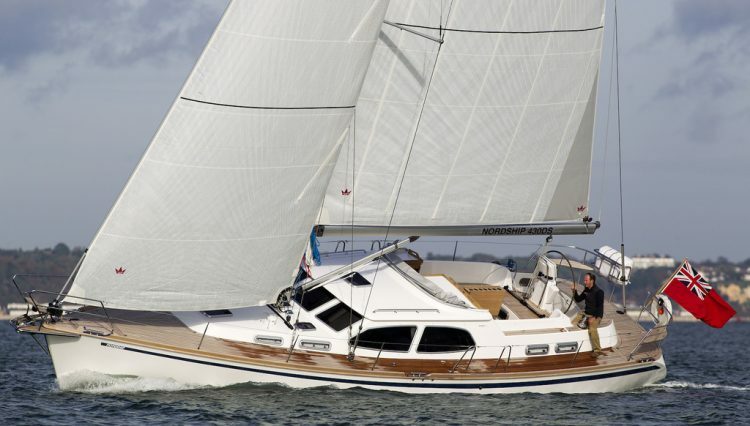 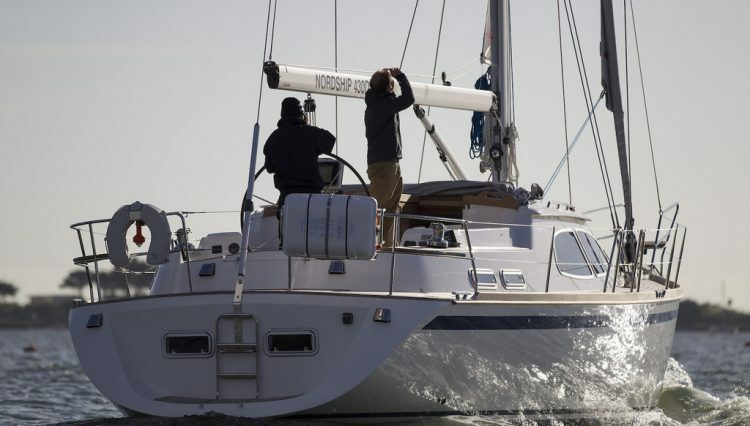 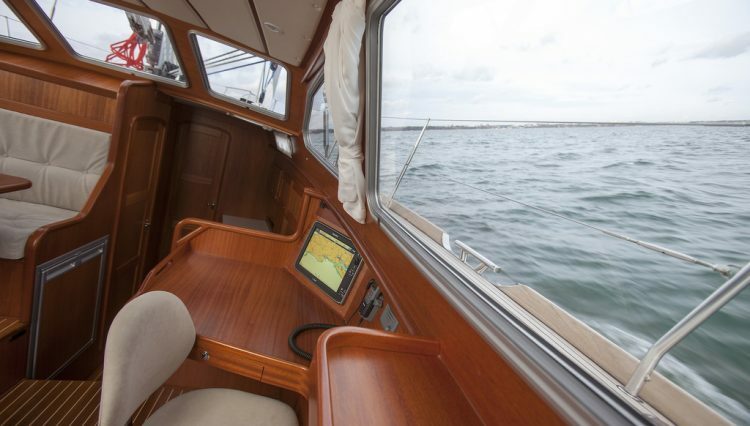 This fine example, which is VAT un-paid, comes with a very high spec including Elvstrom EPEX sails, in mast furling , electric winch, alcantara upholstery, full Raymarine electronics, Eberspacher heating and much , much more. 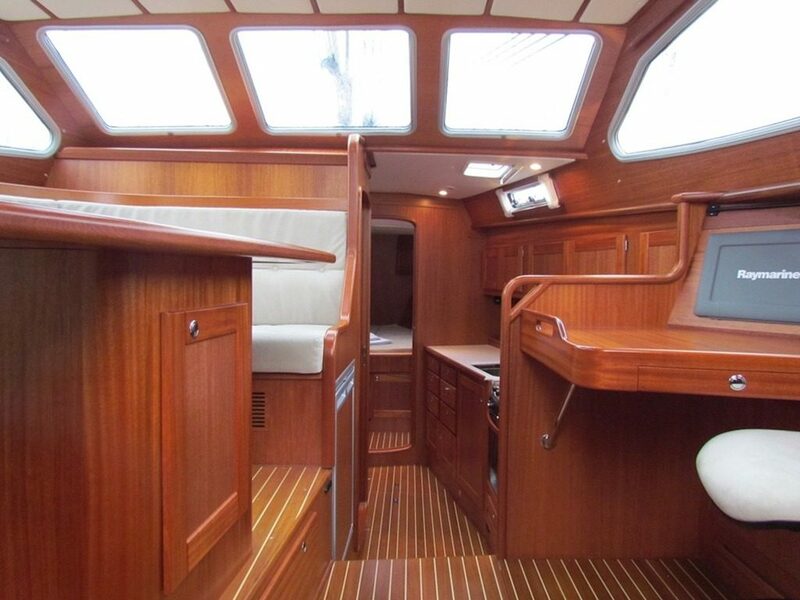 First owner, this boat has always been really well looked after .